We've made our list, we've checked it twice, we've wrapped our holiday gifts, and don't they look nice? 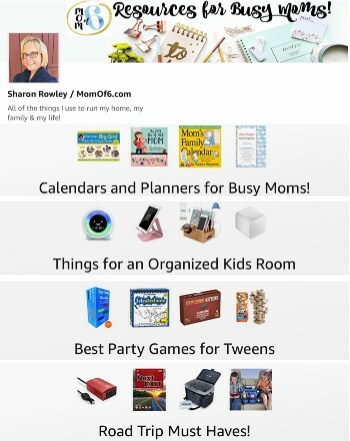 A few weeks back I showed you my plan for holiday gifts for teachers and my husband's co-worker this year…. a glass plate etched with a snowflake design on the bottom. Yesterday, I finished up all of the baking I wanted to do, so that we could deliver the plate full of homemade goodies for the recipient! Each plate contains 6 pieces of homemade dried-cherry biscotti (a recipe that I will feature on this blog in January! ), 4 pieces of salted chocolate and caramel shortbread cookies (from Annie's Eats that I featured in my November 13th Links to Love post), and a large handful of peppermint bark (keep reading for the recipe below!) 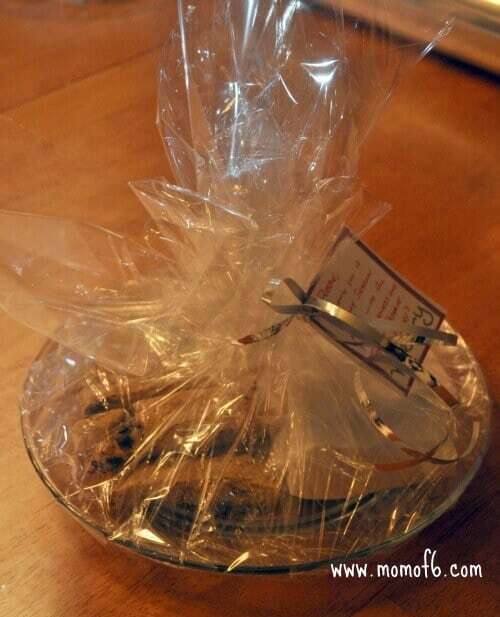 I arranged all of the cookie goodies on top of the plate, secured them with a tight-fitting layer of saran warp to hold them in place, and then wrapped the entire thing in cellophane tied with a sparkly silver ribbon and a handwritten note. I am very happy with how these gifts turned out! 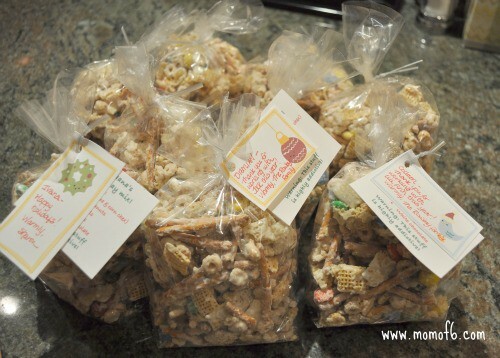 For teachers aides, coaches, bus drivers, and after-school activity instructors, I made up bags of Nana's Christmas Mix… a sweet concoction that is completely addictive. The nice thing is that it is very easy to make- so I was quickly able to prepare 4 batches to spoon into more than 28 goodie bags! In years past, I used to give out bags and platters full of homemade Christmas cookies… usually 6-8 varieties of yumminess. 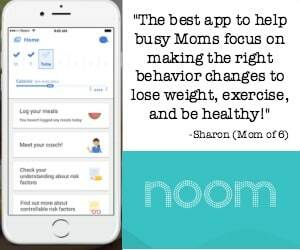 But this year while I still baked holiday cookies, I decided that this was one area where I needed to cut back a little on time spent, so as to make room for other priorities in our family life. So I only baked cookies for our own family and extended family that we will be seeing over the holidays. 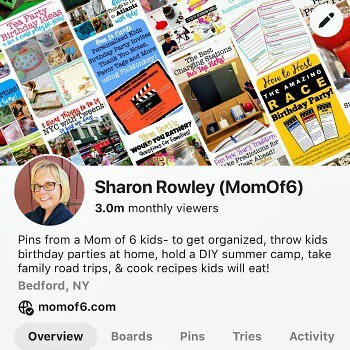 (And I will be showing off those baked goods and recipes on Thursday!) So for our edible gifts, I focused on using recipes that could easily be made in larger quantities and didn't require shaping or cutting cookies individually. 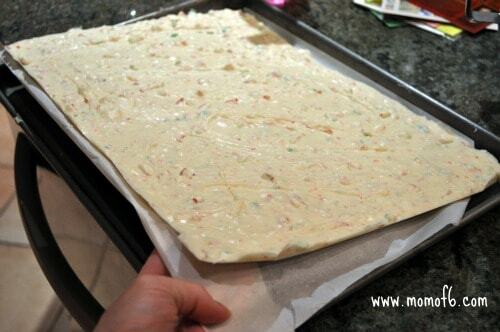 And this peppermint bark worked perfectly- it was simple, I could make an entire tray at a time, and it is SO good! 1. 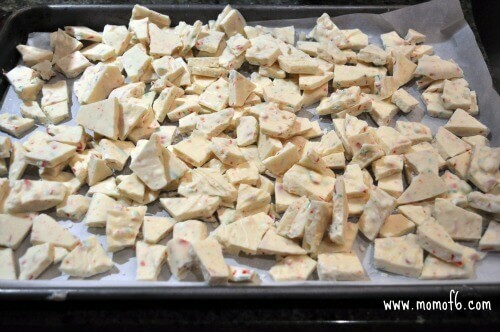 Place the white chocolate chips into a microwave safe bowl, and microwave on high for 1 1/2 minutes. Remove and stir. Return to the microwave and heat on high for another minute. Stir until smooth. 2. 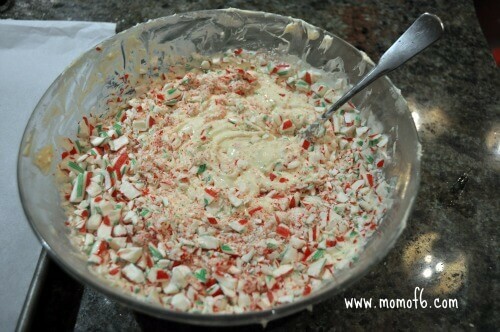 Add the crushed candy canes and the peppermint extract to the melted chocolate. Stir well. 3. 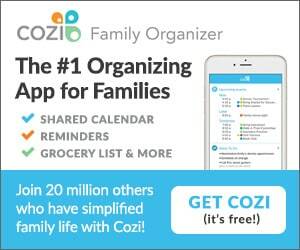 Pour onto an 11×17 rimmed cookie sheet that has been lined with parchment paper. Spread evenly. Chill in the refrigerator for 30 minutes. 4. When you remove it from the fridge, it will be a beautiful solid block of holiday chocolate…. 5. Using your hands, break the solid block into bite-sized pieces! Yum! « How To Make Homemade Gingerbread Houses (…even when things don’t go as planned)!